James Van New Kirk, 69, of Troy was called home on March 27, 2018 at Kalispell Regional Medical Center. He was born in Lisbon, Ohio on July 30, 1948 to Irvin and Lillian Van New Kirk. He touched the lives of everyone who knew him. 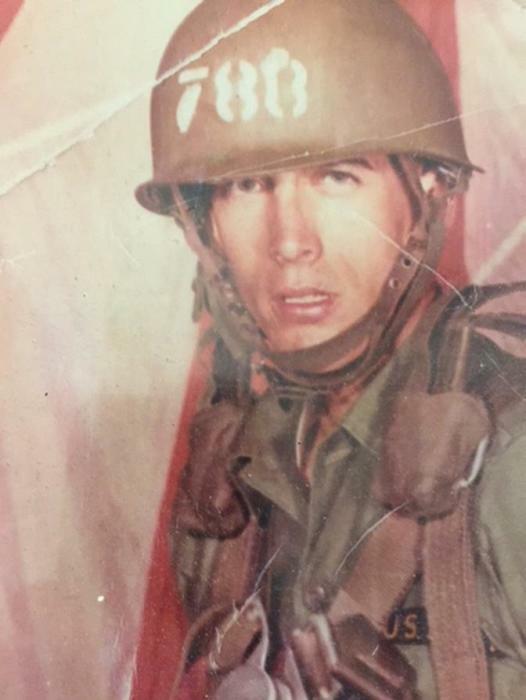 James fought for his country in Vietnam, where he received three bronze stars for valor. Underneath the rough exterior of James, was a loving, and caring man who wanted nothing but the best for those around him. He is survived by the love of his life, Carol Van New Kirk, and his three sons, Scott, John, and James. Services will be held at 11:00 a.m. on Saturday, March 31, 2018 at Milnor Lake Cemetery in Troy. Arrangements are by Schnackenberg & Nelson Funeral Home in Libby. Online condolences and memories may be shared at www.schnackenbergfh.com. Memorials may be made to WINGS, PO Box1160, Libby, MT 59923.